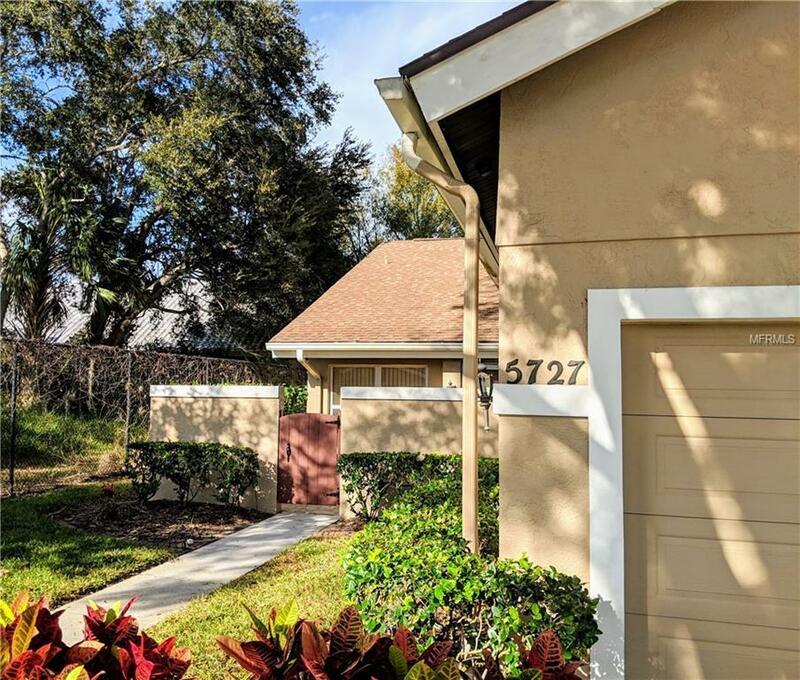 Opportunity awaits with this 3br/2bath end unit located on a quiet cul-de-sac in this maintenance free hidden gem of a community with just 72 villas. Whether your desire is to redesign or simply settle in, relaxation is just steps from your front door as you come home through your private court yard that will awaken your gardening talents, you enter this bright home to be surprised by the high vaulted ceilings, skylights and architectural details. 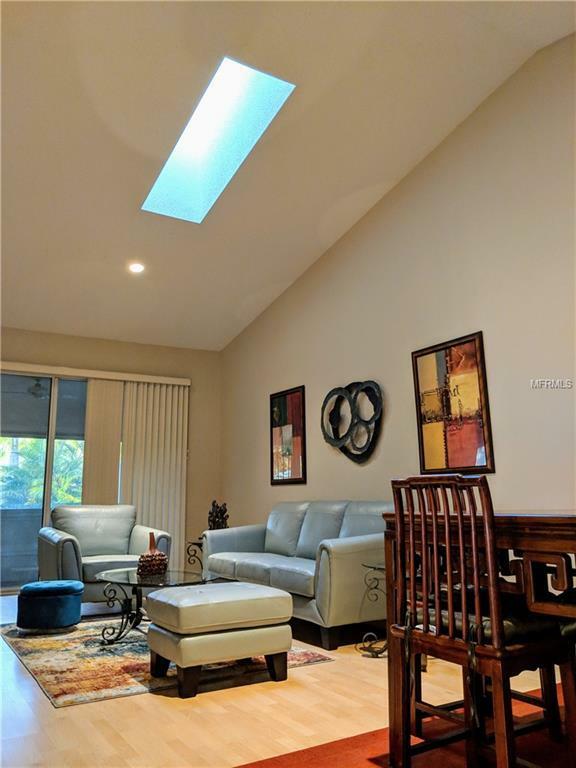 The living and dining area flow to make great space for entertaining and the Florida room gives you room for the extra space if needed or for your own little place for peace in the mornings and evenings. 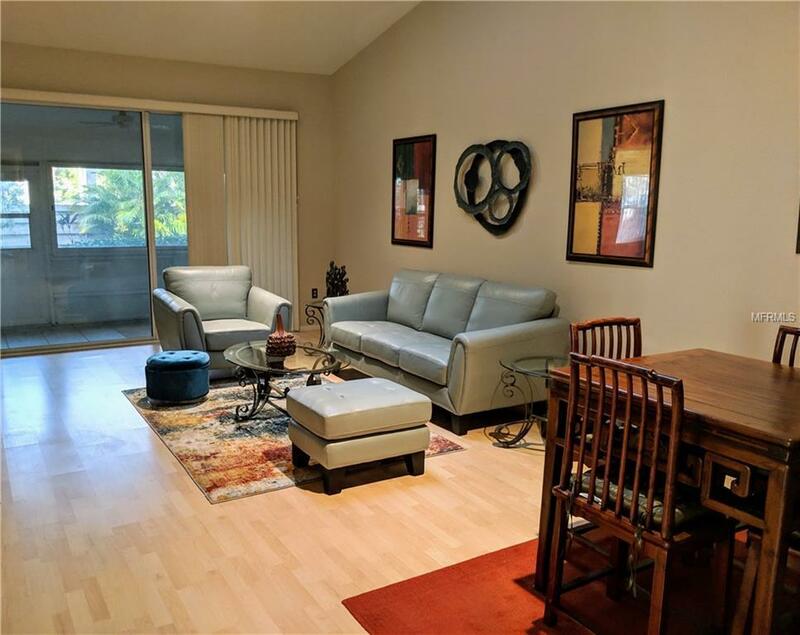 As part of Longwood Run for a small fee you have access to Longwood Athletic Complex right next door with 18 lighted courts, swimming pool, fitness center. Longwood Park is just a block away with playgrounds, picnic areas and community center. 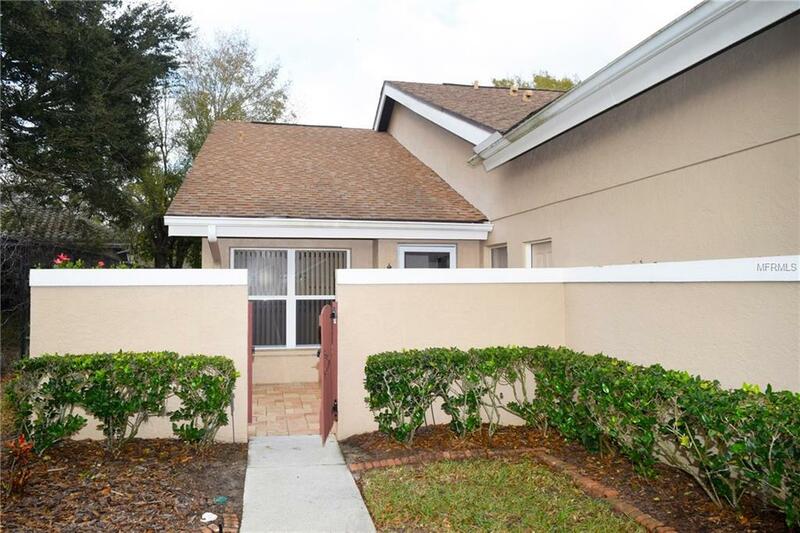 Just minutes to UTC Mall, downtown Sarasota, St Armands, SRQ Airport, Siesta Key As an HOA not condo it does qualify for FHA or VA, the land is owned! Life doesnt get any better. Yes, it is time to start living Your Florida Dream Life! Seller is including a Home Owners Warranty! Additional Lease Restrictions No More Than 20% Of All Villas May Be Leased At Any Time.